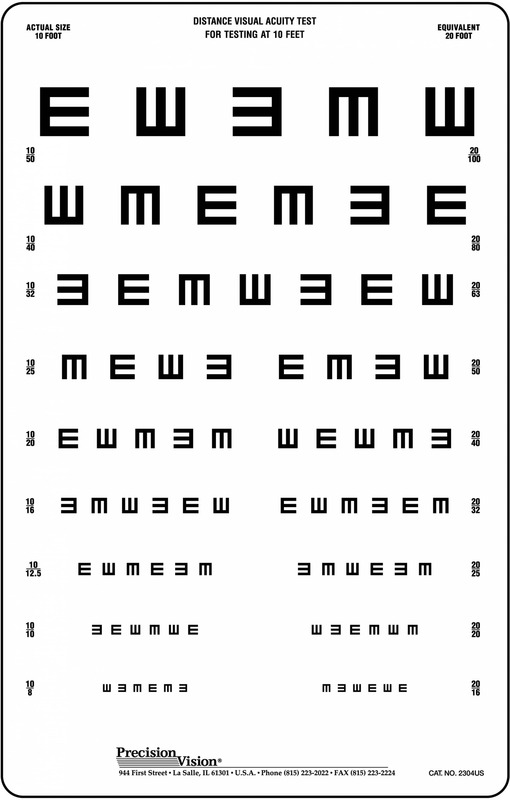 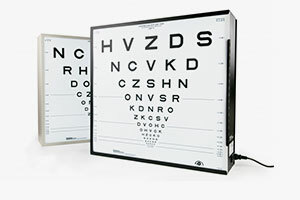 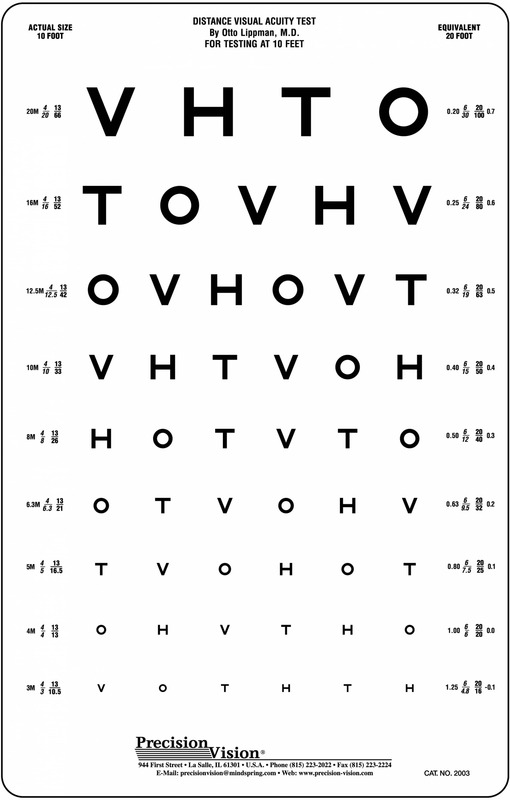 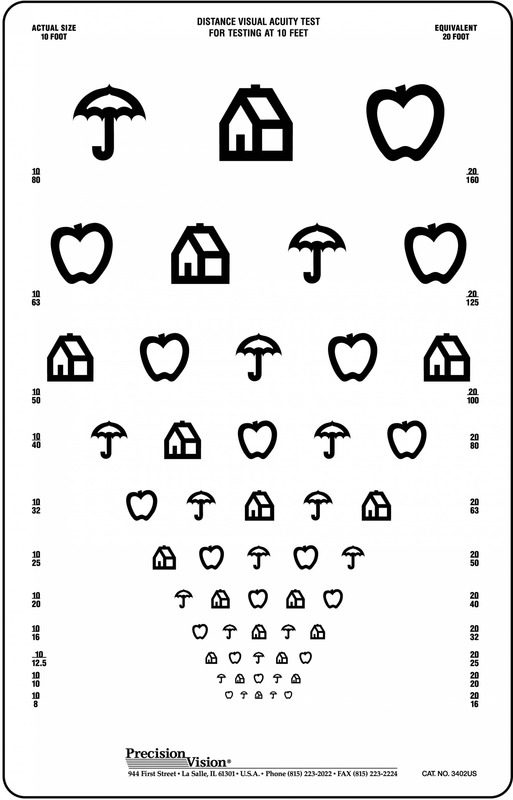 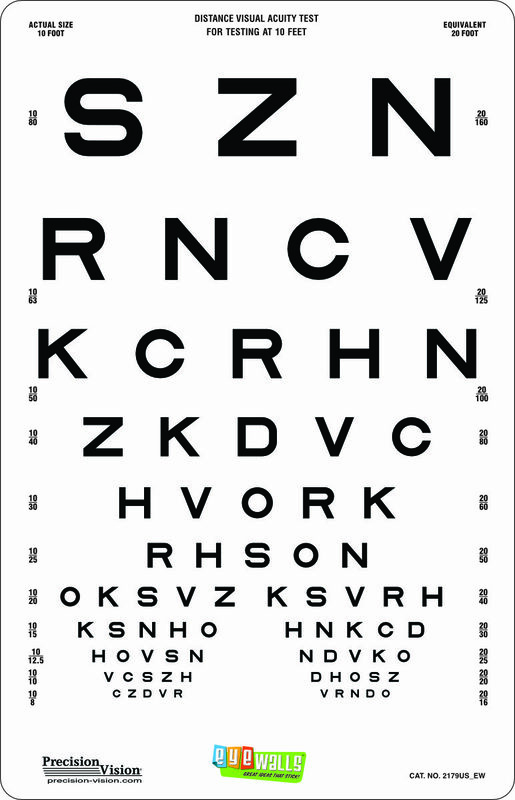 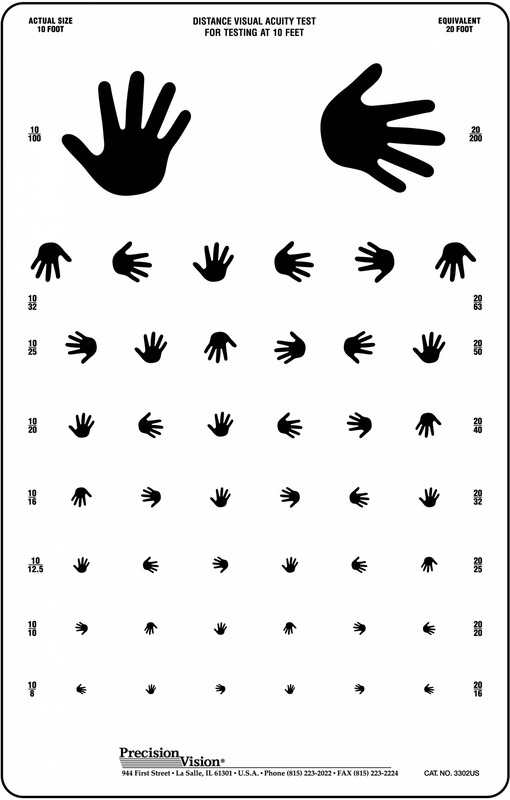 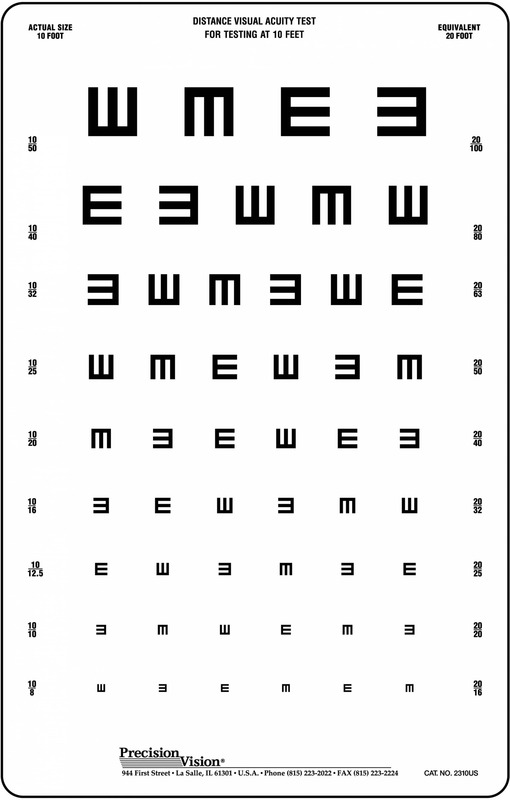 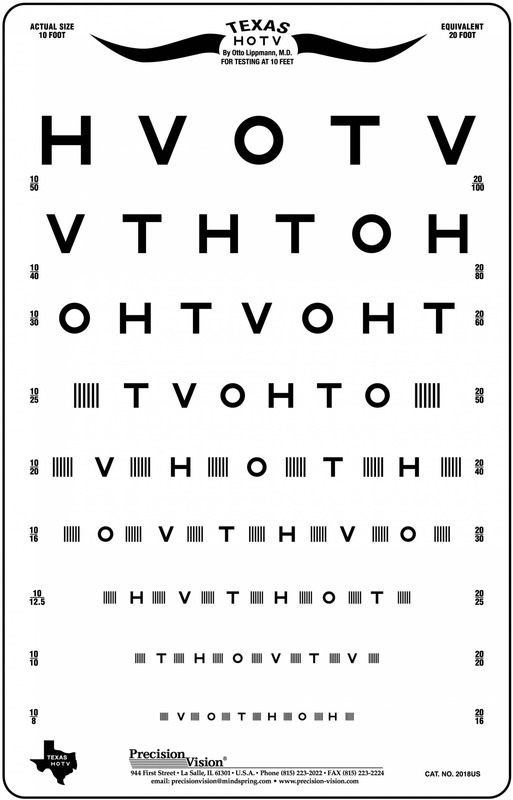 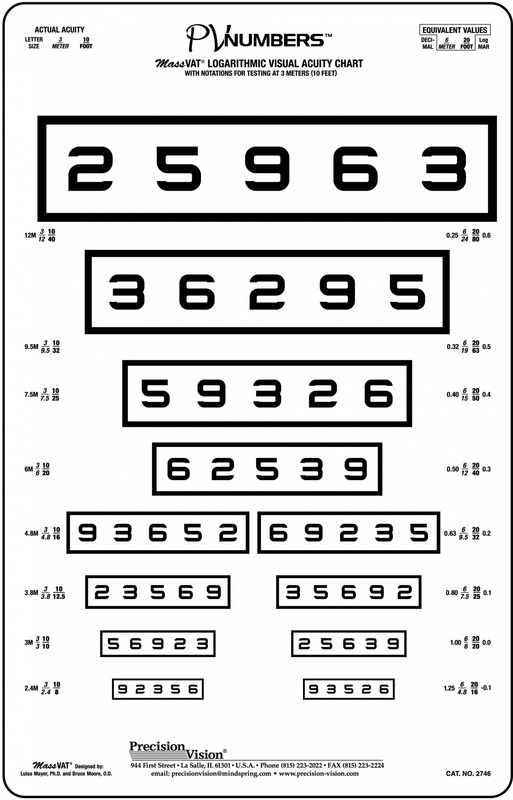 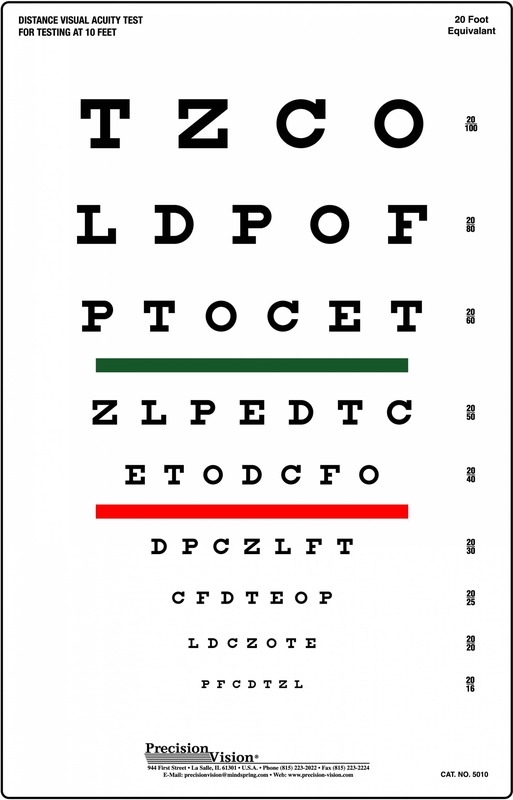 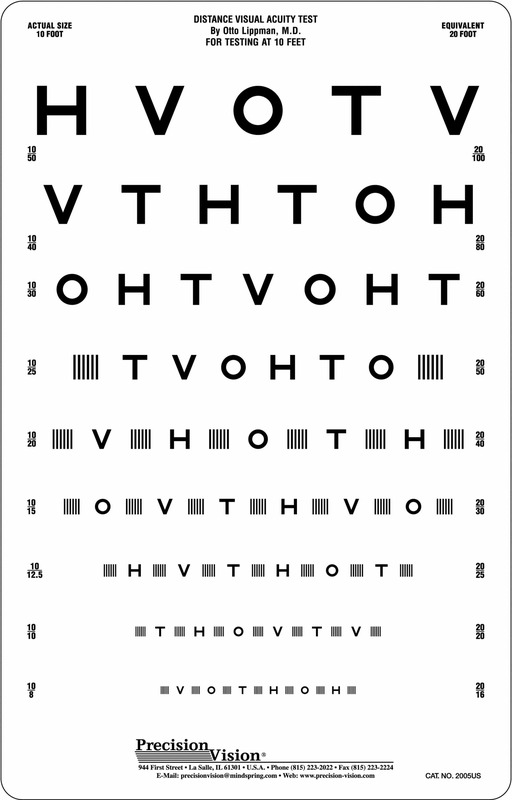 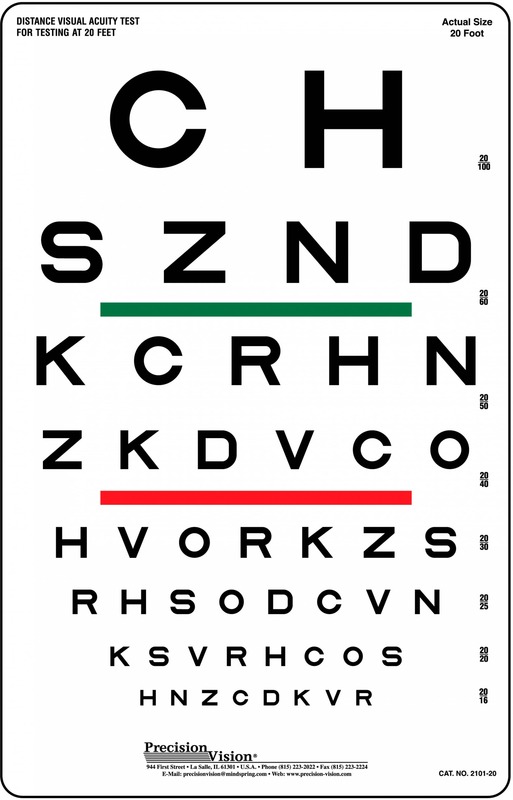 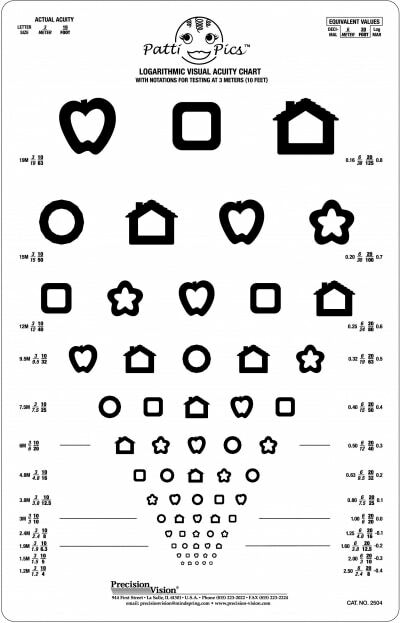 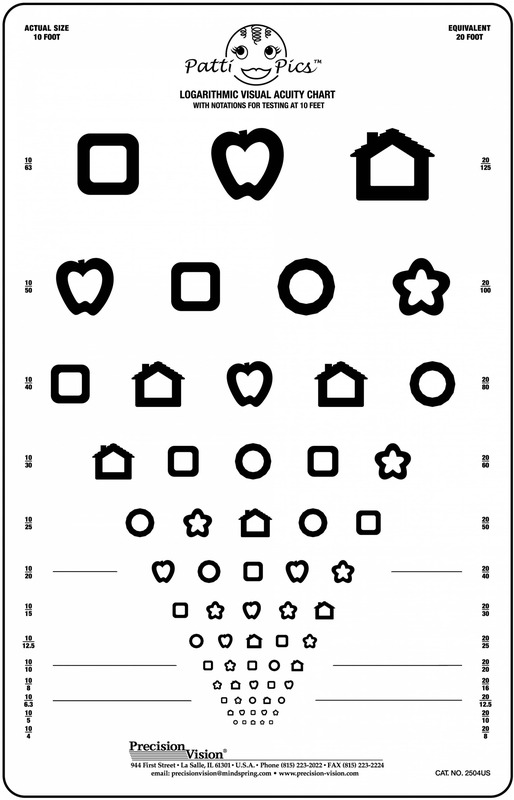 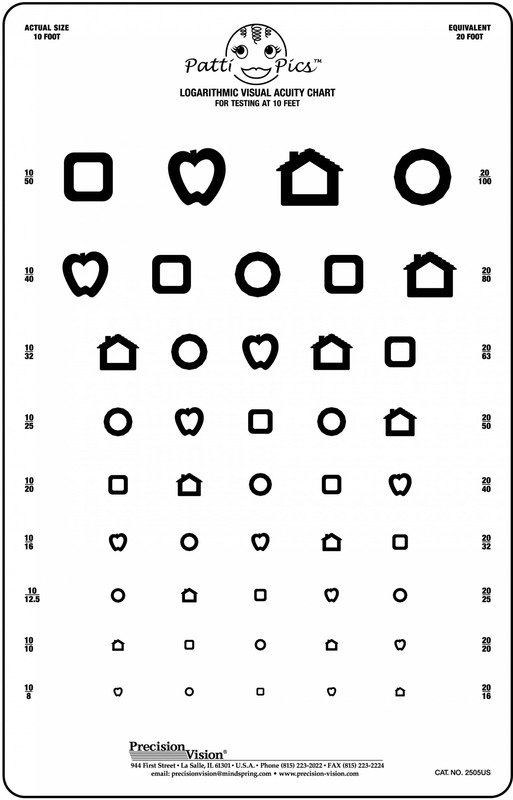 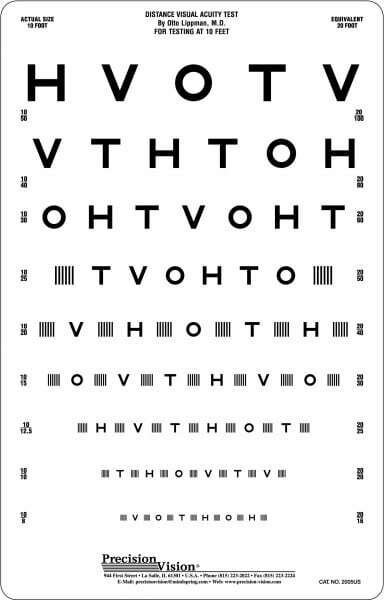 HOTV visual acuity test includes interaction bars for easier identification of separation difficulties. 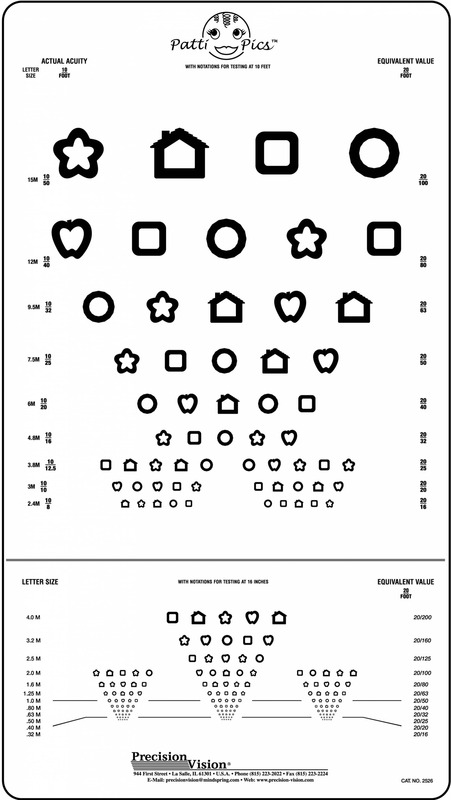 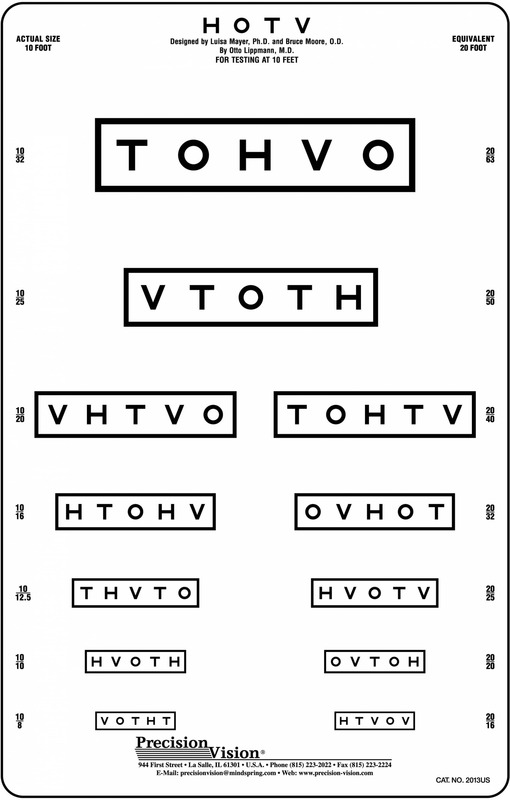 HOTV test is also a great screener for childhood amblyopia. 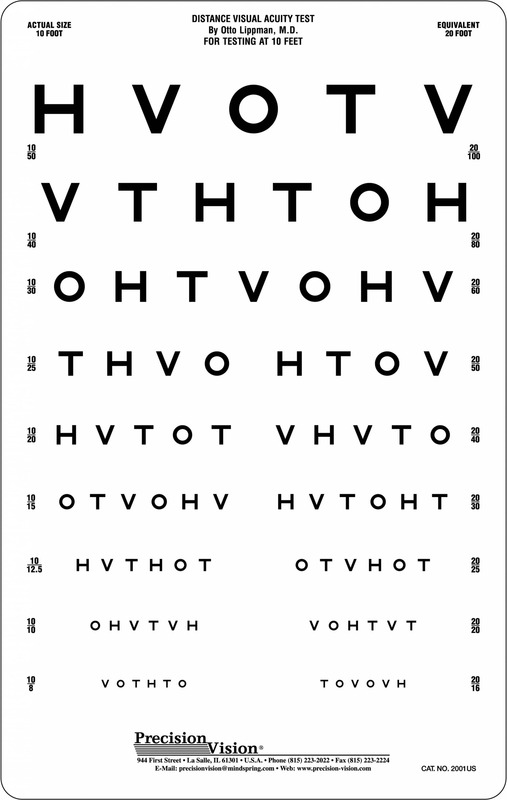 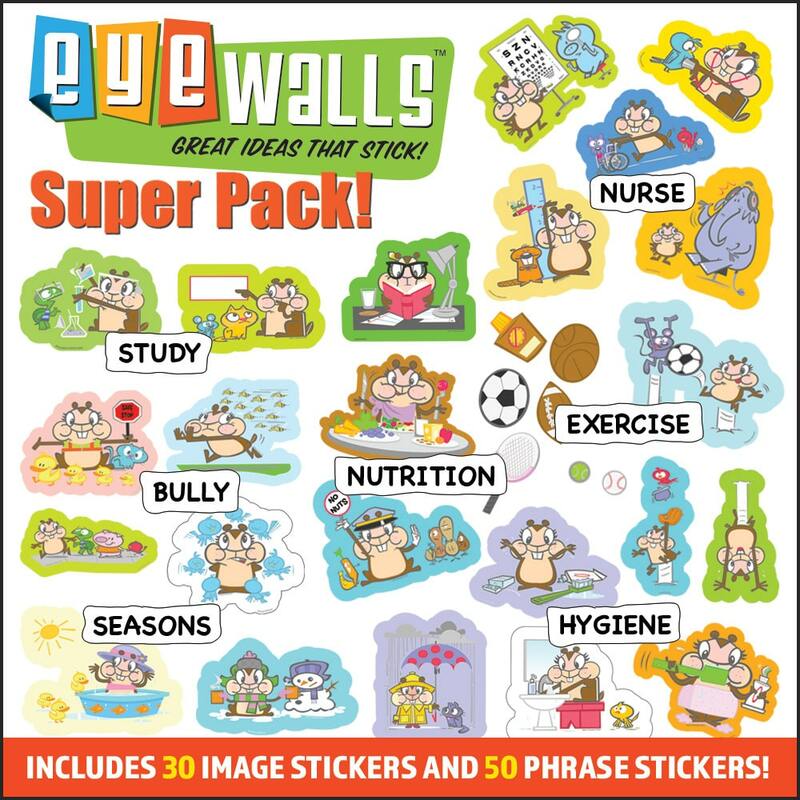 Use of 4 identifiable optotypes in conjunction with flash cards and response key makes a great tool for preliterate screenings and is used by school nurses.